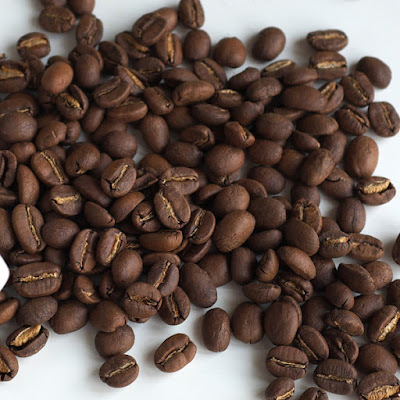 Coffee from Kintamani area has medium to high acidity, and it is very obvious especially if you are used to milder or instant coffee, which often makes people with low caffeine tolerance avoid Balinese coffee. Kintamani coffee also has intense characteristic, so you can expect extra punch from each sip. Another special characteristic of Kintamani coffee, despite its high acidity, is the somewhat light flavor and low-key brightness. You can immediately taste it in your mouth; despite the kick and high acidity, the coffee tasted somewhat light, without any gritty taste or much bitterness. This combination makes Kintamani coffee somewhat “exotic,” and great if you love clean palate after each sip, despite the coffee’s high acidity and intensity. Kintamani coffee has the combination between medium body and bright, fruity aroma. This coffee tends to display more citrus-y aroma, such as lemon or grapefruit, albeit it can be very faint. Unlike JAVA COFFEE, which usually has a little spicy note, Kintamani coffee is definitely fruity and bright (a little similar to Hawaiian Kona). Meanwhile, the medium body coats the inside of your mouth nicely, without leaving any gritty or bitter aftertaste. 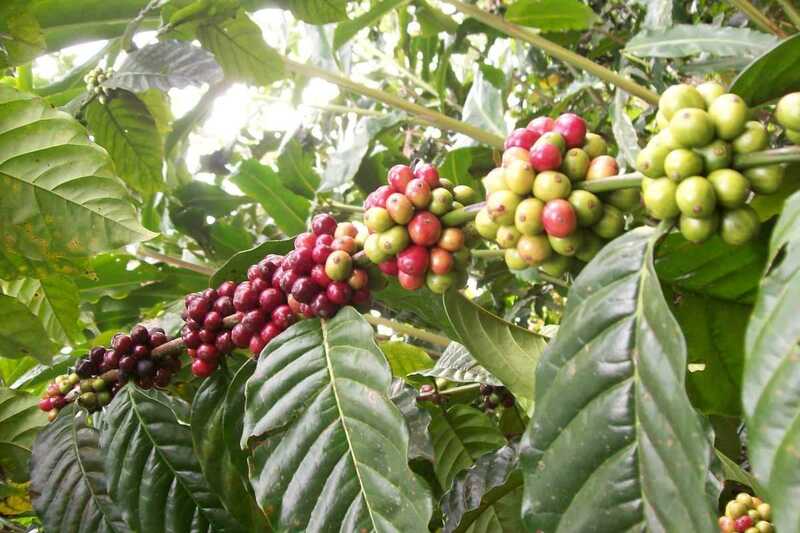 Many people compare Kintamani coffee with Java coffee, not only because of the aroma, but also the flavor. Just like Java, Kintamani is light and aromatic. However, Kintamani generally has more pronounced fruity tones, such as lime, lemon or grapefruit. 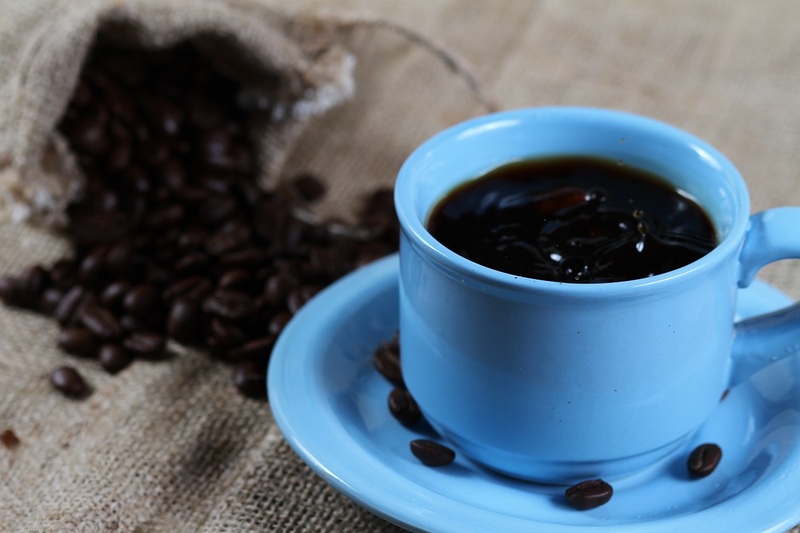 Java coffee may give you a little spicy and earthy tone in the flavor. However, this fruity note may not be as complex as, say, Sumatra Mandheling coffee. The fruity notes tend to be one-dimensional and straightforward, but refreshing. Some people do not really enjoy the earthiness in Java coffee, even though they like light coffee. In some cases, the earthy notes can be quite prominent. 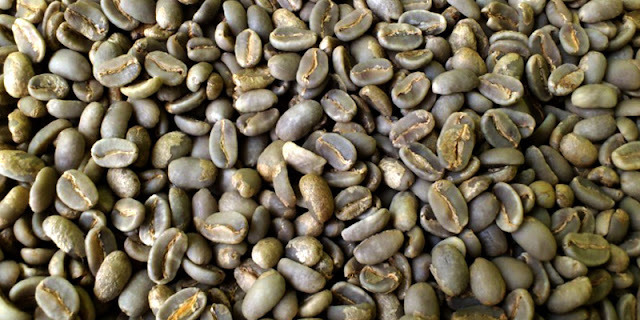 Kintamani generally does not have this earthy note, so you are left with the fruity notes and light taste. Basically, Kintamani coffee is great for those who enjoy light but clean flavor, bright acidity, and fruity notes in their coffee. Despite its lightness, remember that Bali coffee is generally punchy and quite strong, and not suitable for those who have low caffeine tolerance or cannot handle strong coffee. If you want to blend coffee, you can use Kintamani as the “aromatic” part of the blend, and use heavier coffee with thicker body. The Island of Bali has the right geography and climate to produce unique variants of coffee. Kintamani coffee is light, bright, punchy, and will wake you up with its aromatic fruity flavor and notes.